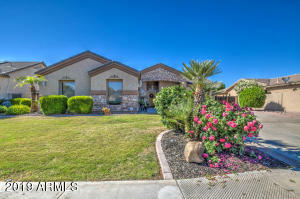 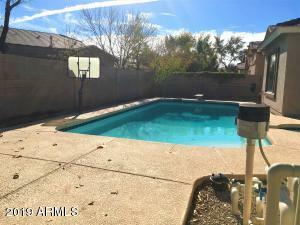 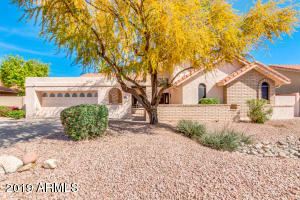 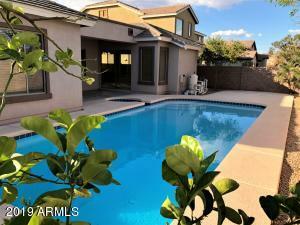 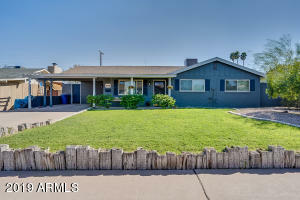 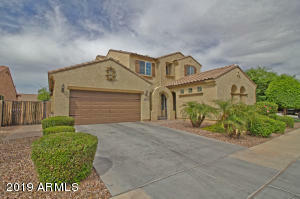 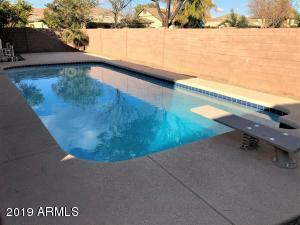 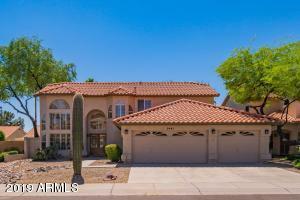 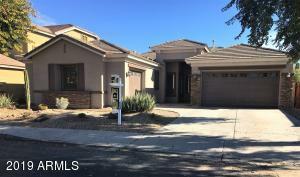 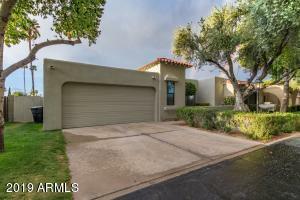 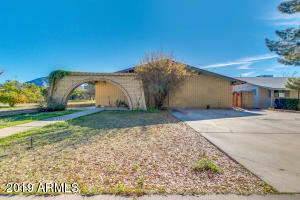 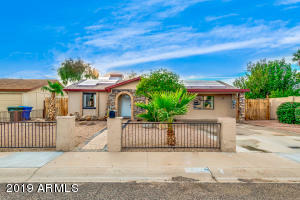 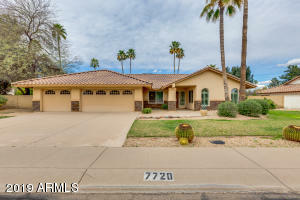 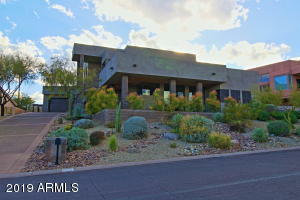 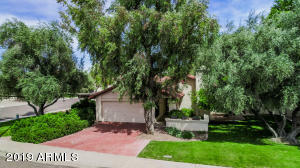 Big Price Drop, Owner wants this home SOLD. 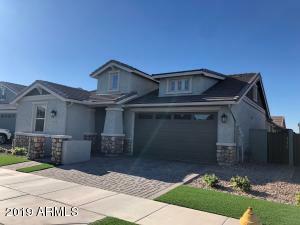 Don't miss this Fulton split bedroom home with 2515SF, 4 bedrooms, 2 baths, 3C garage, heated sparkling pool and relaxing spa located in desirable Cooper Commons. 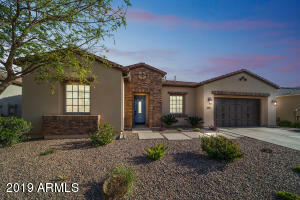 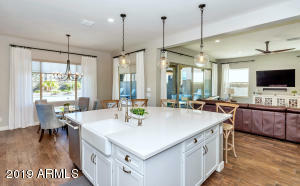 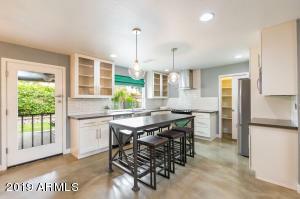 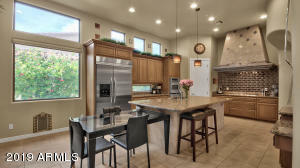 The cook will love the kitchen with new stainless appliances, gas range and oven, built in microwave, large island, solid surface counters, maple cabinets and large double door pantry. 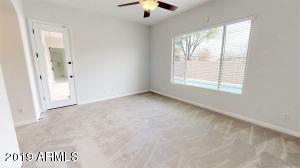 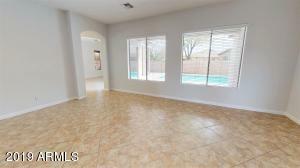 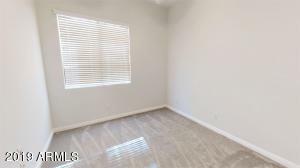 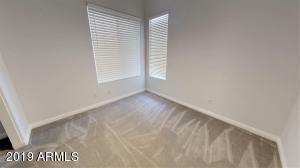 Flooring is diagonally set tile throughout the living areas with new carpet in the bedrooms. 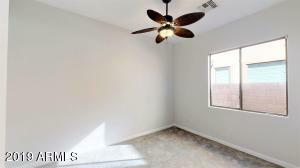 Master bedroom is spacious. 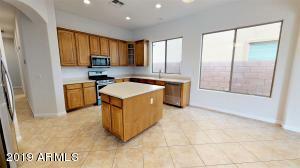 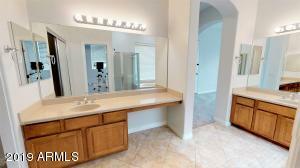 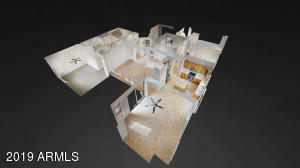 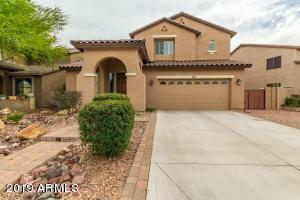 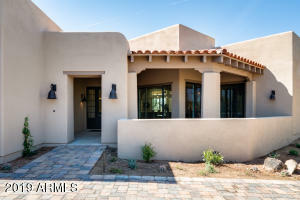 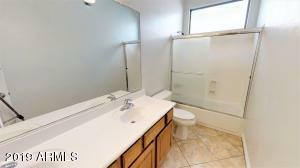 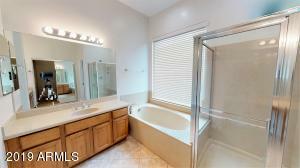 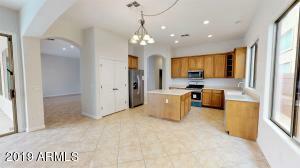 Master bath has separate tub & shower, double sinks and large walk in closet. 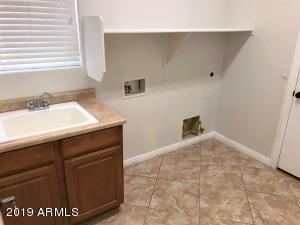 Inside laundry with sink and extra cabinets. 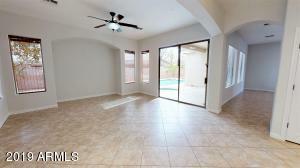 There are ceiling fans and blinds throughout. 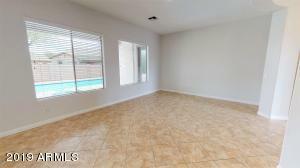 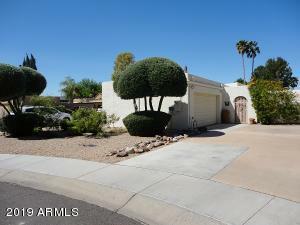 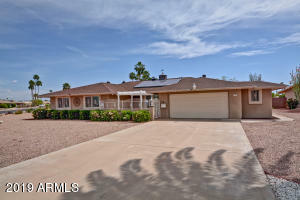 This home has a fresh coat of paint, is squeaky clean and move in ready.